The BBC has apologised after the planned move of Gaelic language channel BBC Alba on Sky was delayed. A number of BBC channels are on the move today on satellite as a result of the BBC removing BBC Three and BBC Three HD from linear TV platforms following last night's cessation of the online promo service that replaced regular BBC Three programming in February. 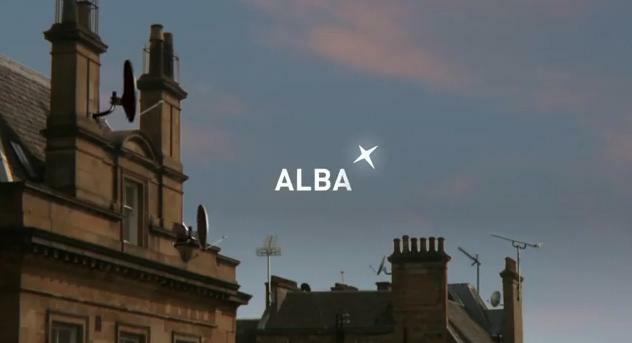 BBC Alba was due to move from Sky channel 143 to channel 142 today in a shuffle-up exercise. This has now been delayed due to what the BBC calls "technical reasons". It has said that the move will now take place "at a date to be confirmed" and has apologised for the confusion caused. Meanwhile, over on Freesat, BBC Alba has moved to channel 109 as planned. Viewers using Freeview and YouView in Scotland will see BBC Alba move from channel 8 to channel 7 on the 5th April 2016. Last week, MG Alba, the Gaelic Media Service, released information to Scottish media outlets outlining some of the other changes happening to BBC services. However, the information provided in the press release about BBC One and BBC Two's new channel numbers only apply to viewers in England. In Scotland, a slightly different line-up is planned once all the changes are completed. UPDATE: 06/04/2016: BBC Alba has now moved to Sky channel 142.